Written at a time of great political and racial unrest in America, “What A Wonderful World” was a kind, gentle and positive song that was very well received. 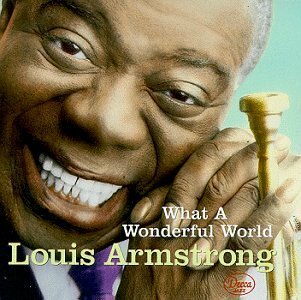 Louis Armstrong recorded it first and it was a big hit for him, selling over a million singles. Even though this song has been recorded by many fine artists, including Tony Bennett, it remains closely identified with Louis Armstrong. “What A Wonderful World” was recorded on August 13, 1970 and released that year on the album Tony Bennett’s “Something”. It was arranged by Peter Matz.